Fruitless Pursuits: FPcast for December 12 2016: Office Christmas Party! 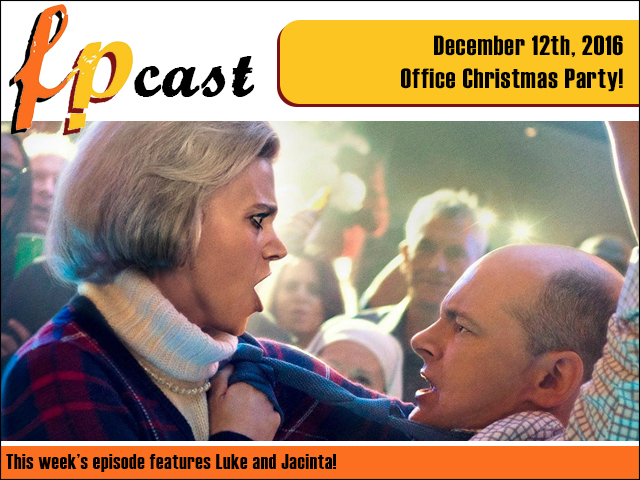 FPcast for December 12 2016: Office Christmas Party! This week we for some reason review Office Christmas Party, catch up on a whole ton of trailers, talk celebrity baby names, the Westworld series finale, and probably some other gubbins. Kate McKinnon was great though!